Like many of you, the team at Best Practices will be taking some much needed time off in late December. 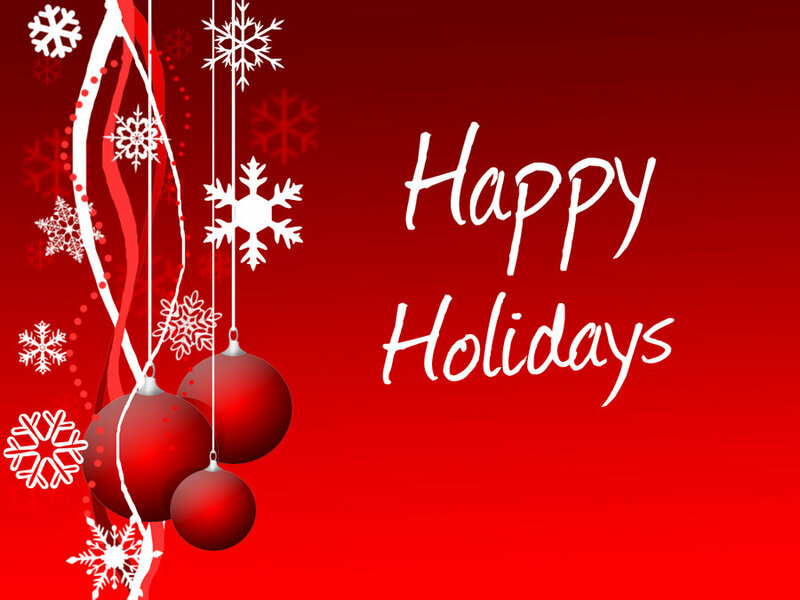 Our offices will close the afternoon of Friday, December 18, 2015 and will reopen the morning of Monday, January 4, 2016. We wish each of you a safe, happy, and refreshing holiday season! Likewise, the blog, BP Connection will take a hiatus and will return in the new year. Watch for new posts in January 2016.